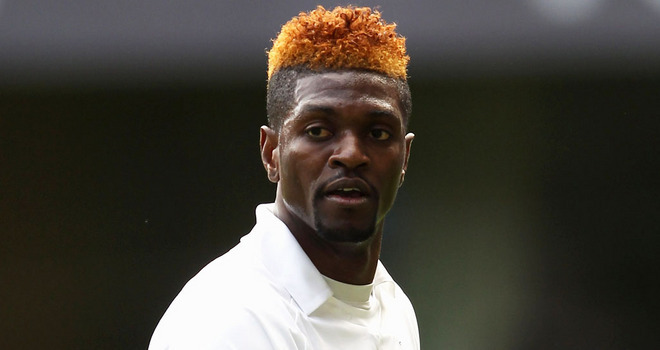 However, after a number of safety precautions was made and announced by the Togo Football Federation, Adebayor decided to make a comeback and once more play for his country. The player of Tottenham Hotspur also had some personal problems with the former coach of Togo, Didier Six which ended with Adebayor having to play a role as a substitute player during the 2006 Africa Cup of Nations but he has now been named in the team of Togo as they have a number of matches scheduled to play for the Nations Cup qualifiers. Adebayor still has not announced if whether or not he wants to accept the call and represent Togo on another occasion as he has ignored the call ups that have been made for him for the past 18 months. Togo will be locking horns with Guinea on September 5 and a few days later against Ghana.